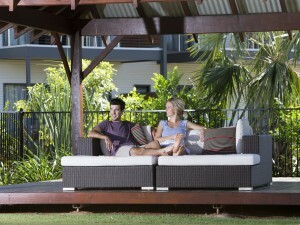 Freshwater East Kimberley Apartments > Portfolio > Stay 4 Pay 3! Relax and enjoy the Waterfall Season a little longer! 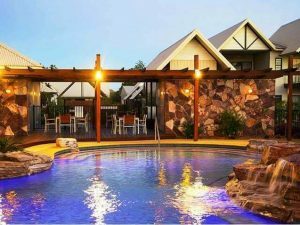 Book any 4 night stay at Kununurra’s award winning Freshwater East Kimberley Apartments and only pay for 3! 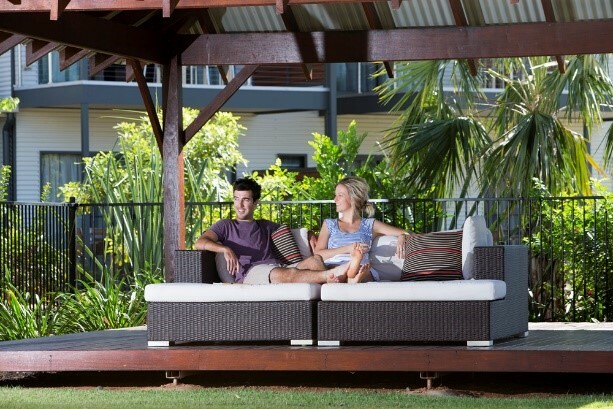 Bring the family and holiday for less in one of Australia’s most sought after holiday destinations. 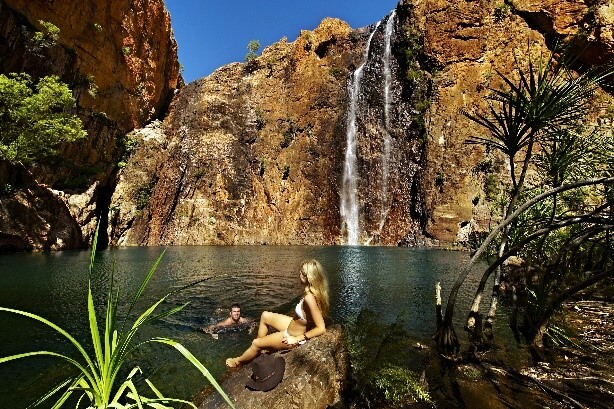 Experience the Kimberley’s thundering waterfalls, local attractions or simply relax by the pool and enjoy your home away from home in one of Freshwater’s quality self-contained Deluxe apartments. Freshwater East Kimberley Apartments Studio, One, Two and Three Bedroom apartments are ideal for solo travellers, couples and families. Offer valid for sale and travel: 01/10/18 – 15/04/19. Must be consecutive dates, not valid with any other offer, maximum 10 apartments per booking, new bookings only, deposit required, subject to availability, and subject to change without notice.